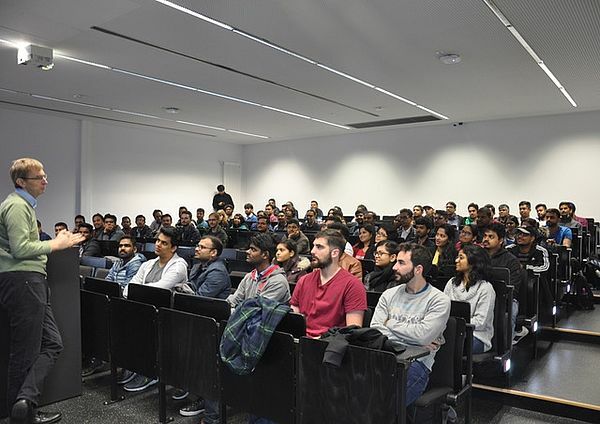 Last week not only the orientation week for freshmen took place at the University of Paderborn, but also the Welcome Week for international students for Master’s Programs of the faculty for Electrical Engineering, Computer Science and Mathematics. Numerous students from all over the world participated when on Monday the week has been opened up by welcoming speech by professors. Besides importan information about their studies, PAUL and University sports the students also received a lot of entertainment, for example a city rally or a free tour through a museum. 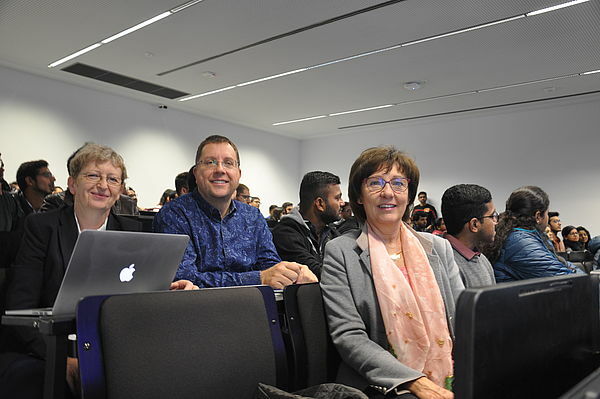 Student councils ensure that fun isn’t left out during the Welcome Week and organised small coffee breaks and a pub tour between the informative presentations and advisory services of the professors.